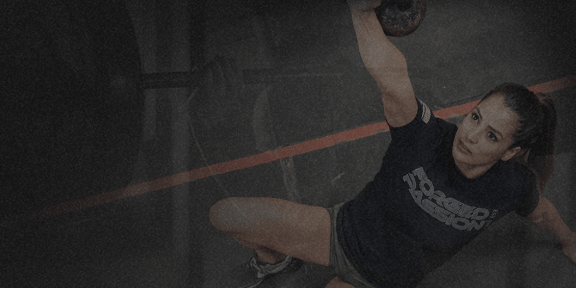 Founded in 1997, IRON COMPANY is one of the oldest and most experienced online fitness equipment manufacturers and retailers. 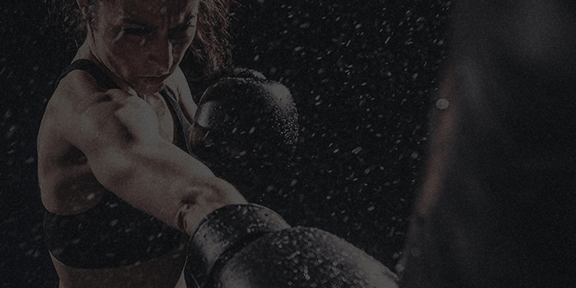 We pride ourselves in providing high-quality products to private consumers, commercial gyms, and government customers in the US and overseas. 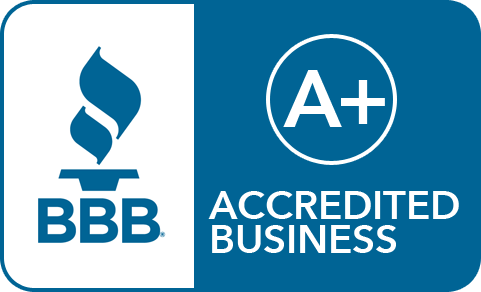 IRON COMPANY is one of the top ten providers of fitness equipment and rubber gym flooring to the US Government and holds the contractor assessment status of “exceptional” on our GSA administrative report card. Since our 2001 GSA contract award we have proudly supplied equipment to the Army, Navy, Air Force, Marines, Bureau of Prisons, Border Patrol, US Embassies and many more government facilities. RAW with Marty Gallagher gives you a backstage pass to over 55 years of musings and training strategies involving the greatest powerlifters and bodybuilders of all time as told by one of the iron games most respected and enigmatic figures, Marty Gallagher. Free weight equipment is and always will be the gold standard for building muscle and increasing strength. 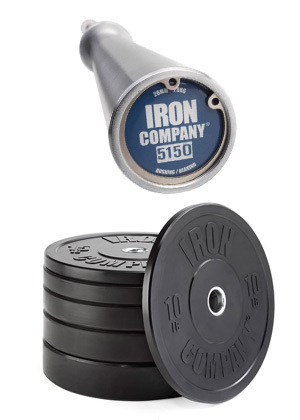 Shop IRON COMPANY for everything you need in free weights including dumbbells, barbells, kettlebells, weight plates and more. Gym flooring is the best insurance policy for protectingy our floors and equipment from damage. But choosing the wrong type can be a big waste of money. 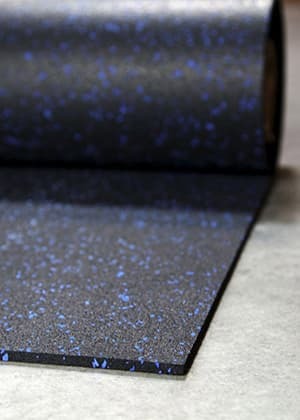 Let our experts help you choose the best rubber gym flooring for your space and budget. Your heart is the most important muscle in the body. Nothing gets your blood pumping and feel good endorphins flowing like a good cardio workout. 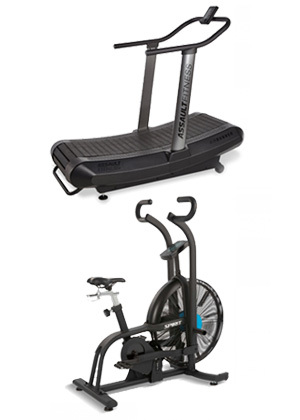 Let us help you reach your fitness goals with a new treadmill, elliptical, rower, exercise bike or stepper.